We haven’t visited Hungary together yet. However, Alison spent four days there, with a friend visiting from Canada. They based themselves in Budapest, where they explored the city on foot and by bus. The visited the stunning Opera House, photographed the parliament building at sunset, had an unexpected sushi dinner, and sampled Hungarian spa culture at the Geller Baths. 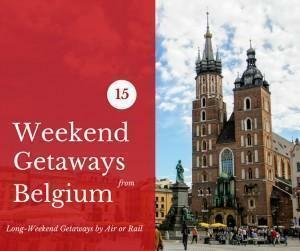 From Budapest, they also took a day-trip to discover the countryside, with their final destination being the Danube bend. Along the way, they stopped at Hungary’s biggest church, a hilltop castle, and a local’s island home. 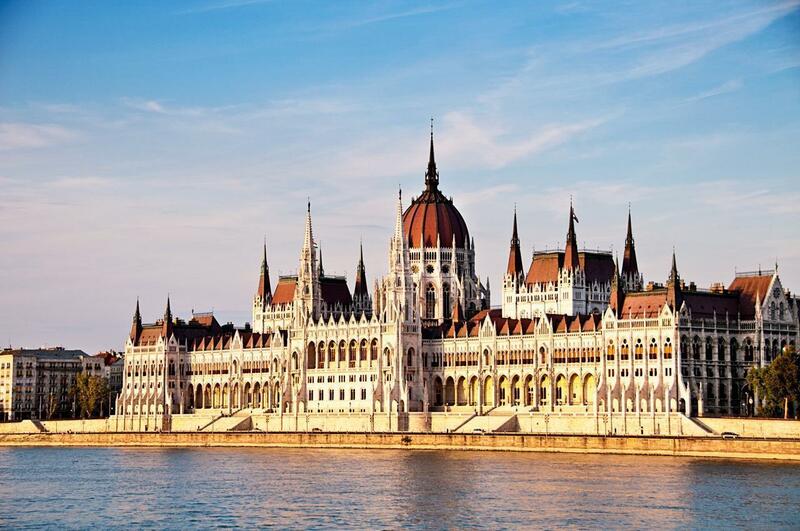 Hungary is a country begging to be explored and we can’t wait to slow-travel our way through it together. 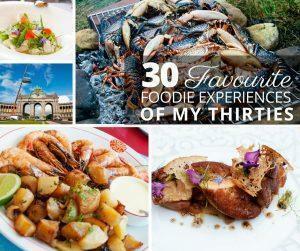 To celebrate my 40th birthday, I’m sharing the 30 best food and dining experiences I had during my thirties covering Europe, Asia, and the Americas! 21 travellers share the best small towns in Europe and Africa you’ve probably never heard of but should add to your travel bucket list. 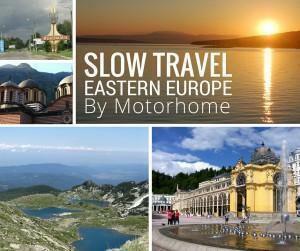 What’s the best way to discover Eastern Europe’s hidden gems? Slow Travelling by motorhome of course. Read one couple’s adventures in lesser-known Europe. 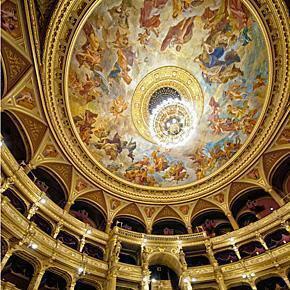 Visiting Budapest’s beautiful Hungarian State Opera House was a spontaneous decision. We wanted to compare it to our experience at Paris’s Opera Garnier and we’re glad we did. It’s no secret; I love relaxing at a great spa. So, when I visited Budapest, Hungary, home to dozens of modern and traditional spas and Turkish baths, I knew I had to visit one. 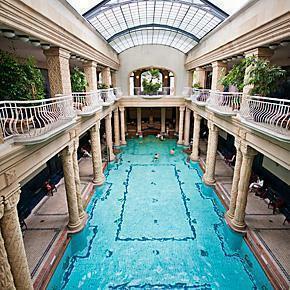 My pick – Gellért Spa and Baths.